You might not notice any change in the high cost of college or health care, but the overall inflation rate didn’t budge in January. 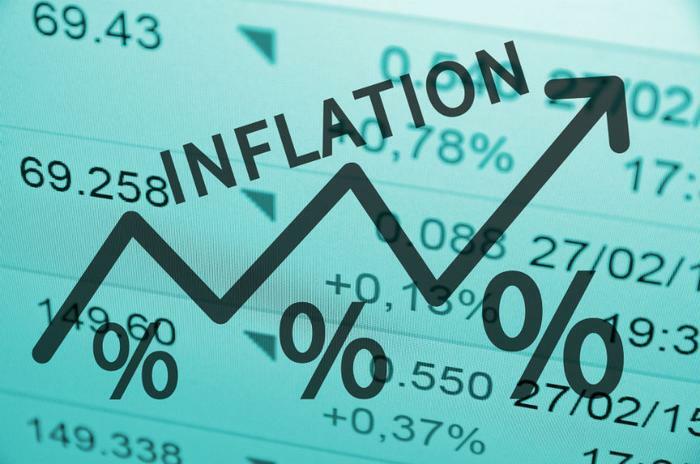 The Bureau of Labor Statistics reports that the Consumer Price Index (CPI) was unchanged last month. For the year, the CPI is up only 1.6 percent, well below the Federal Reserve’s target of 2 percent. While wages were higher, Frick says consumers haven’t seen the kind of real wage gains that have been present in other late-stage expansions. Even so, he says paychecks are moving in the right direction -- and the report holds more good news for consumers. “This also argues against the Fed raising rates soon, at least, keeping the expansion expanding to the benefit of workers,” Frick said. “They should expect a continued strong jobs market together with rising real wages for the foreseeable future." If the Fed decides there is no need to raise interest rates again, it means the interest rate on credit cards will likely remain stable over the next few months. Consumers carrying large credit card balances have seen their credit card interest payments rise every time the Fed hiked the federal funds rate. In a big break for consumers, energy costs went down for a third consecutive month. The price of gasoline was down 5.5 percent. The price of food was slightly higher last month, rising 0.2 percent from December. The biggest increase in food costs came in the restaurant sector. Consumers paid more for housing, clothing, medical care, recreation, and household furnishings and operations last month. Airfares were cheaper and so were car insurance policies.